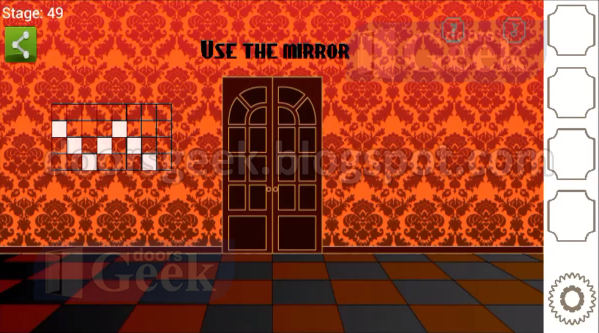 Easiest Escape Doors Ever [Level 50] Cheats, Solution, Walkthrough for Android, iPhone, iPad, iPod. 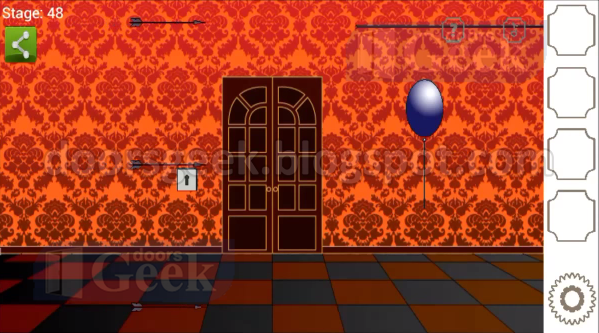 Easiest Escape Doors Ever [Level 49] Cheats, Solution, Walkthrough for Android, iPhone, iPad, iPod. 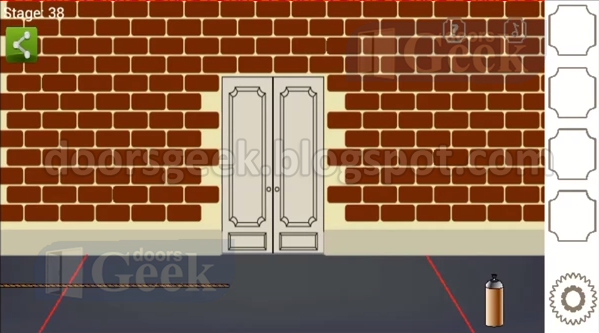 Easiest Escape Doors Ever [Level 48] Cheats, Solution, Walkthrough for Android, iPhone, iPad, iPod. 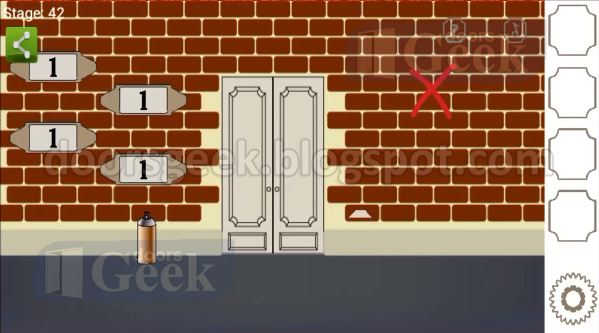 Easiest Escape Doors Ever [Level 47] Cheats, Solution, Walkthrough for Android, iPhone, iPad, iPod. 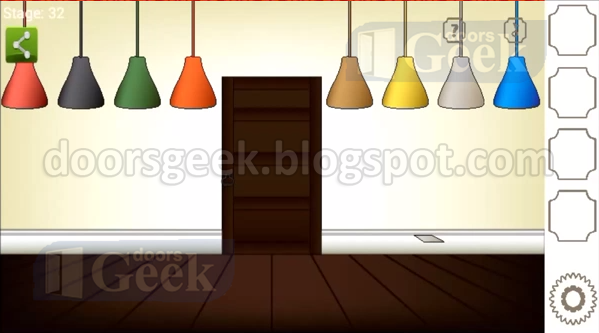 Easiest Escape Doors Ever [Level 46] Cheats, Solution, Walkthrough for Android, iPhone, iPad, iPod. Easiest Escape Doors Ever [Level 45] Cheats, Solution, Walkthrough for Android, iPhone, iPad, iPod. 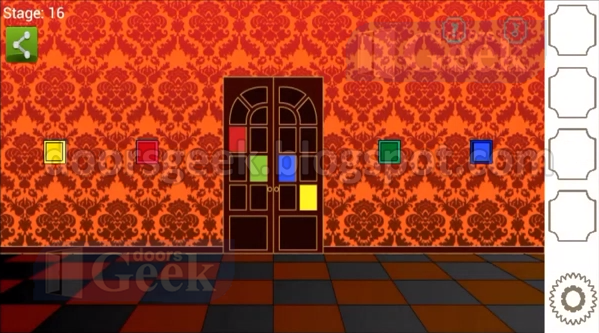 Easiest Escape Doors Ever [Level 44] Cheats, Solution, Walkthrough for Android, iPhone, iPad, iPod. Easiest Escape Doors Ever [Level 43] Cheats, Solution, Walkthrough for Android, iPhone, iPad, iPod. Take the spray and the small note. 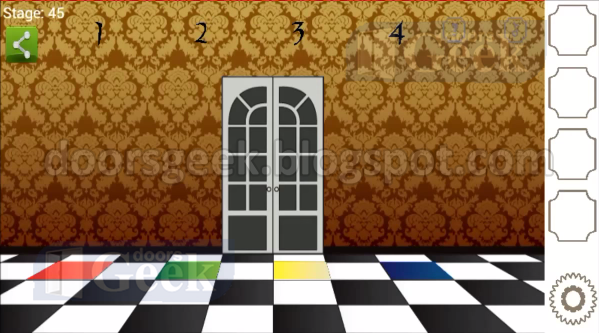 Easiest Escape Doors Ever [Level 42] Cheats, Solution, Walkthrough for Android, iPhone, iPad, iPod. You have to spell the word "OPEN"
Easiest Escape Doors Ever [Level 41] Cheats, Solution, Walkthrough for Android, iPhone, iPad, iPod. Write them using the letters on the left. Easiest Escape Doors Ever [Level 40] Cheats, Solution, Walkthrough for Android, iPhone, iPad, iPod. Tap the disk to start it. 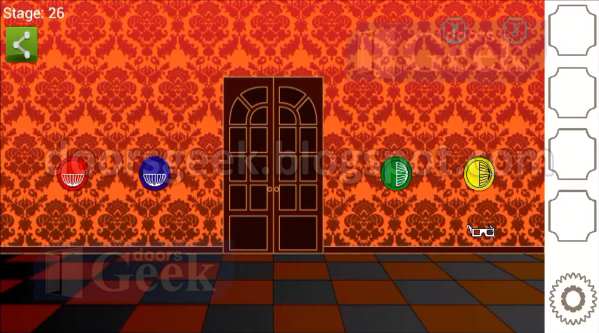 Try to tap the door when both disks are above the door, and they are green. 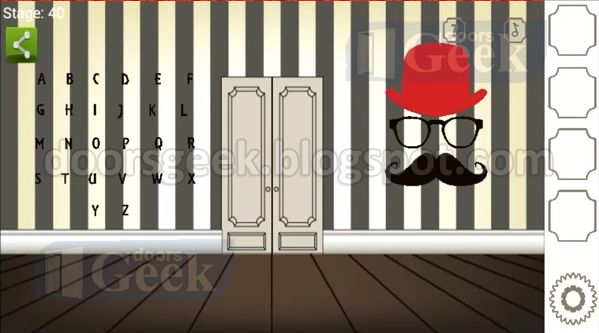 Easiest Escape Doors Ever [Level 39] Cheats, Solution, Walkthrough for Android, iPhone, iPad, iPod. 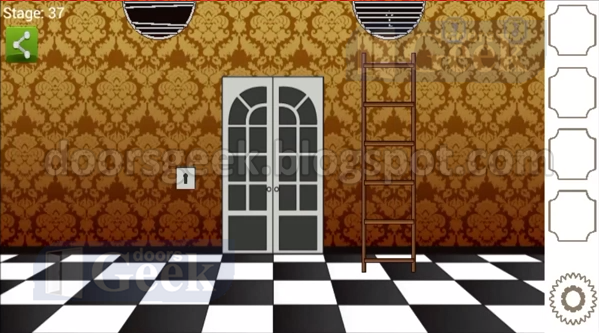 Easiest Escape Doors Ever [Level 38] Cheats, Solution, Walkthrough for Android, iPhone, iPad, iPod. 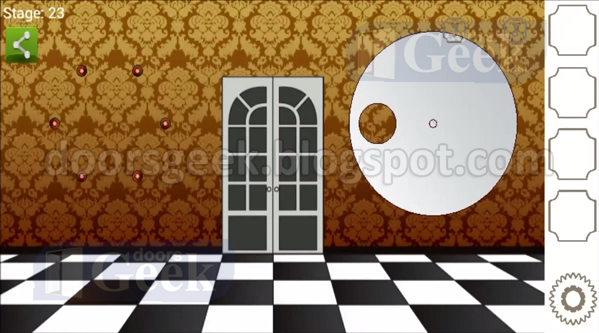 Easiest Escape Doors Ever [Level 37] Cheats, Solution, Walkthrough for Android, iPhone, iPad, iPod. 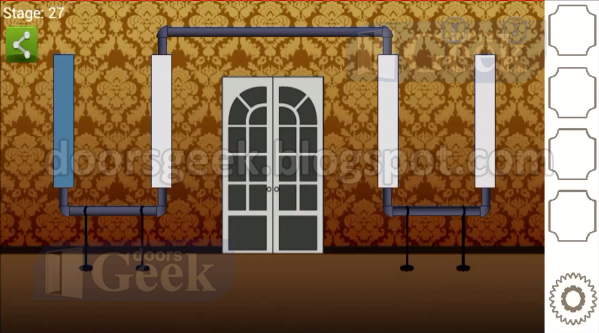 Easiest Escape Doors Ever [Level 36] Cheats, Solution, Walkthrough for Android, iPhone, iPad, iPod. 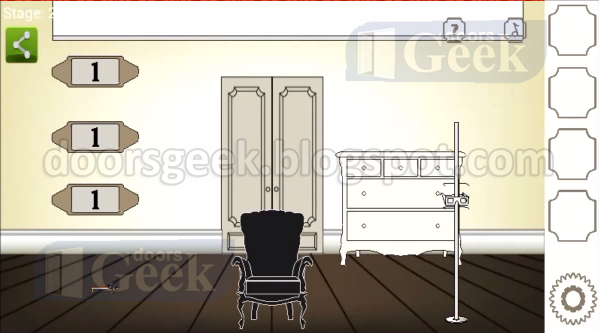 Easiest Escape Doors Ever [Level 35] Cheats, Solution, Walkthrough for Android, iPhone, iPad, iPod. Easiest Escape Doors Ever [Level 34] Cheats, Solution, Walkthrough for Android, iPhone, iPad, iPod. 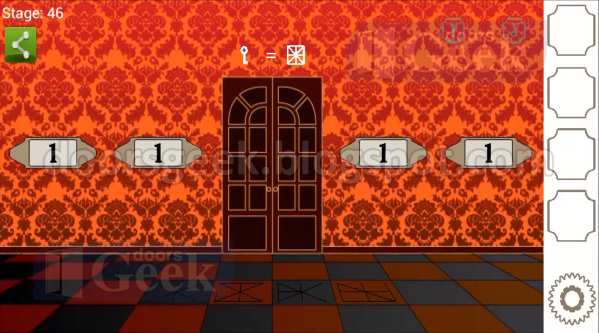 Easiest Escape Doors Ever [Level 33] Cheats, Solution, Walkthrough for Android, iPhone, iPad, iPod. Pick up the small note on the right side. It shows you what to do. 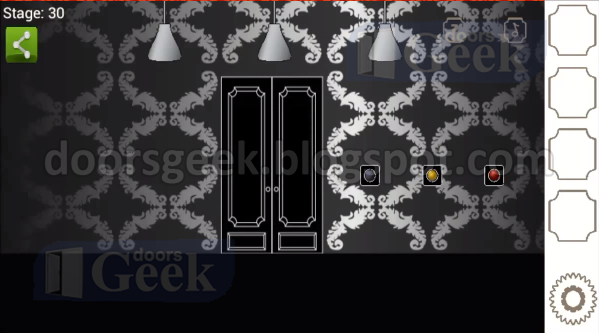 Easiest Escape Doors Ever [Level 32] Cheats, Solution, Walkthrough for Android, iPhone, iPad, iPod. 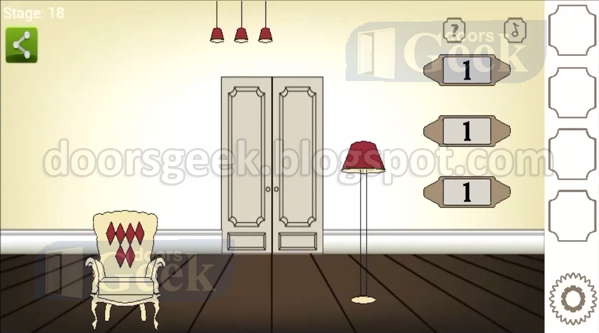 Easiest Escape Doors Ever [Level 31] Cheats, Solution, Walkthrough for Android, iPhone, iPad, iPod. Easiest Escape Doors Ever [Level 30] Cheats, Solution, Walkthrough for Android, iPhone, iPad, iPod. Drag the white board to see the code "487"
Easiest Escape Doors Ever [Level 29] Cheats, Solution, Walkthrough for Android, iPhone, iPad, iPod. Easiest Escape Doors Ever [Level 28] Cheats, Solution, Walkthrough for Android, iPhone, iPad, iPod. 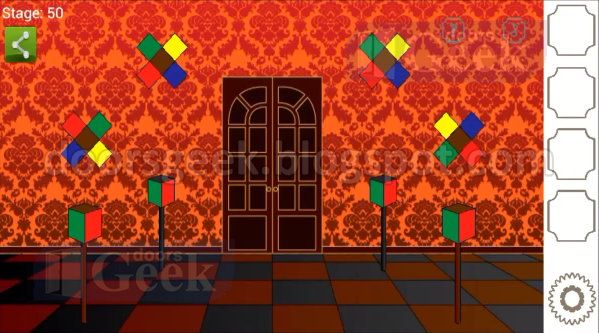 Easiest Escape Doors Ever [Level 27] Cheats, Solution, Walkthrough for Android, iPhone, iPad, iPod. Easiest Escape Doors Ever [Level 26] Cheats, Solution, Walkthrough for Android, iPhone, iPad, iPod. Easiest Escape Doors Ever [Level 25] Cheats, Solution, Walkthrough for Android, iPhone, iPad, iPod. Easiest Escape Doors Ever [Level 24] Cheats, Solution, Walkthrough for Android, iPhone, iPad, iPod. Easiest Escape Doors Ever [Level 23] Cheats, Solution, Walkthrough for Android, iPhone, iPad, iPod. 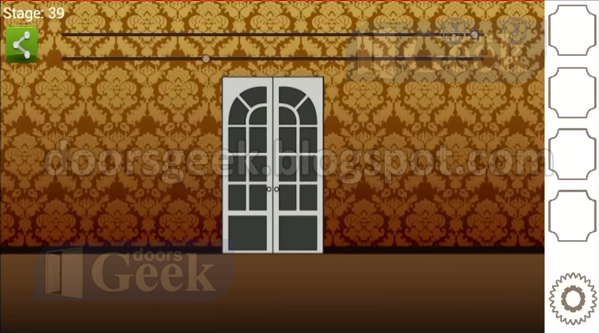 Easiest Escape Doors Ever [Level 22] Cheats, Solution, Walkthrough for Android, iPhone, iPad, iPod. Take the clock from the pocket of the jacket. 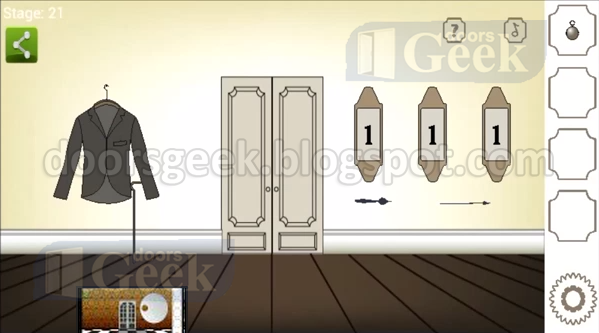 Easiest Escape Doors Ever [Level 21] Cheats, Solution, Walkthrough for Android, iPhone, iPad, iPod. Easiest Escape Doors Ever [Level 20] Cheats, Solution, Walkthrough for Android, iPhone, iPad, iPod. Easiest Escape Doors Ever [Level 19] Cheats, Solution, Walkthrough for Android, iPhone, iPad, iPod. 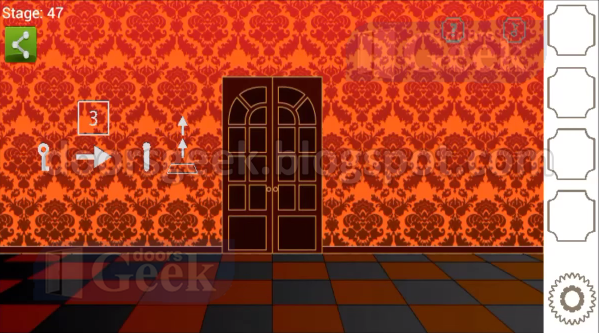 There are 3 lights, 1 lamp, and 6 on the chair. Easiest Escape Doors Ever [Level 18] Cheats, Solution, Walkthrough for Android, iPhone, iPad, iPod. Place the ornaments in the tree. 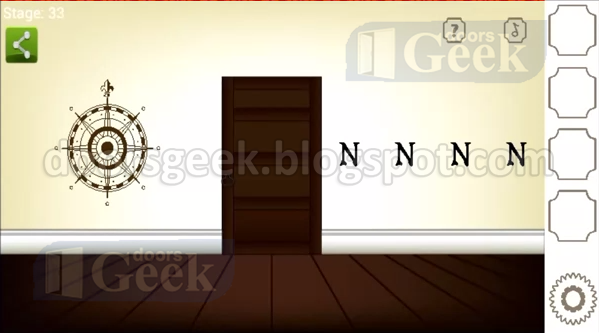 Easiest Escape Doors Ever [Level 17] Cheats, Solution, Walkthrough for Android, iPhone, iPad, iPod. 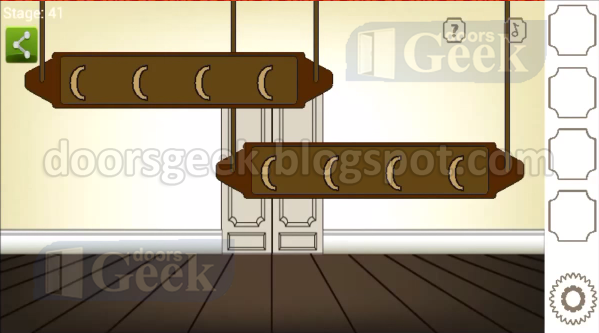 Easiest Escape Doors Ever [Level 16] Cheats, Solution, Walkthrough for Android, iPhone, iPad, iPod.